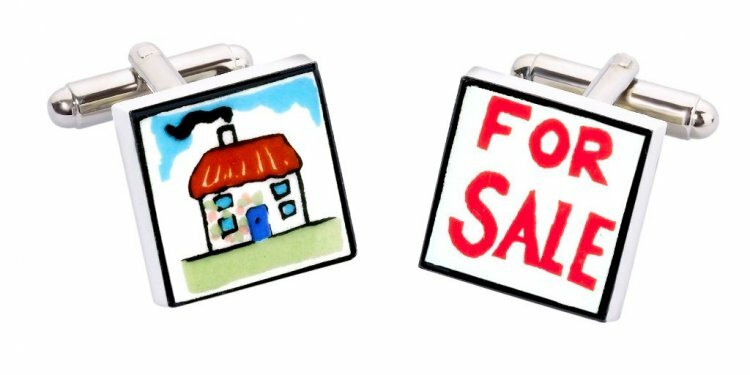 Think you’ve got the chops to sell your house on your own? Think again. Many people believe they’ll save money by listing their home as “for sale by owner” (FSBO), and sometimes they do. But selling a home is a lot more complicated than selling practically anything else, including a car — which is certainly no walk in the park. Here are eight costly mistakes FSBO sellers tend to make. If you consistently beat everyone when playing along to The Price Is Right, you’re either a natural, or you study retail prices … a lot. Unless you devote time and usually money (hiring an appraiser) to figuring out the best price to list your home, chances are, you’ll get it wrong. It’s common to think your house is worth more than it really is, especially if you’ve “improved it.” But not everyone appreciates a garage converted to a functional living space. They might prefer a garage to be a garage. And a pool doesn’t necessarily increase the value of your house either. Homebuyers shopping online want to see photographs, and if yours don’t impress, your home will likely be passed over. “Buyers are drawn to photos, and high-quality photos drive more showings, ” says Joshua Jarvis, a Georgia agent. Just because you can post photos online that you’ve taken with your phone doesn’t mean you should (no matter how fabulous that Instagram filter makes your backyard look). Your photos will be competing with professional ones, and it’s almost guaranteed that yours won’t look as good. In fact, amateur photos usually look “horrendous, ” says Jarvis. “Hiring a professional photographer will provide the best photos, videos, floor plans, etc., which buyers expect to see, ” says Korman. Proper staging and decluttering is also part of the process. When people want to buy a home, they expect someone to respond to their inquiries and show the home when they want to see it. But many FSBO sellers show the home only when it’s convenient for them. “Buyers want instant gratification and expect info when they want it, ” says Korman. If you can’t communicate with buyers or show your home in a timely manner, expect the buyers to move on. You know the saying “If you have to ask how much it costs, you can’t afford it”? People often look at expensive products, including houses, all the time, even when they can’t afford them. To weed out these unrealistic buyers, real estate agents get buyers’ financials to determine whether they’re creditworthy. But that doesn’t always happen with FSBO sellers. Plus, “Most buyers are [reluctant] to share their financial information directly with sellers, but they will work in concert with agents and their lender to validate their qualifications, ” says Brian Koss, executive vice president of Mortgage Network. When selling a home, it’s a good idea to bring out your inner Spock by using logic instead of emotion. Otherwise, you might not take a strong first (and possibly best) offer from fear of making a bad deal. Your connection with the home can also get in the way. “Sellers think of their property as their home, not just another house on the market. They have an emotional attachment to it, and when they try to sell, the facts get lost in the emotion, ” says Koss. “It’s possible for FSBO sellers to take on at least some of these marketing strategies, but in our experience, a strong real estate agent is going to be able to market a property to a much wider, and more qualified, pool of buyers, ” says Steele. Most homebuyers use a real estate agent. But buyer’s agents, for the most part, don’t like working with FSBO sellers, believing they’re “difficult to work with and require extra time over working with a listing agent, ” says Phillips.